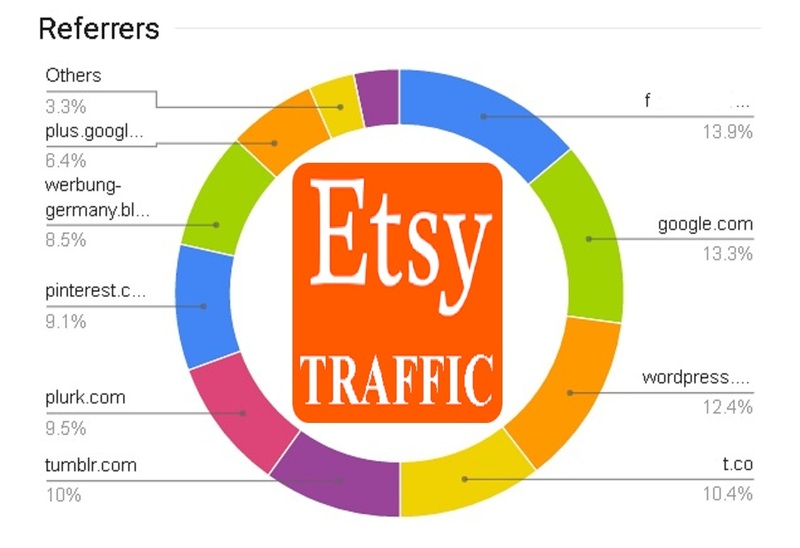 The visitors comes from Blog websites, , and others funnels. Just give me your Link( URL),I will promote your Link to the TOP Blogs,forums,google search,Bloggers and social media Networks ,mostly from US (90%) and EU.etc..
We send Real human people ,but We do not guarantee any sales resulted directly from the traffic sent. Traffic will start within 6 hours or less since you place the order regardless the orders in queue: I can handle them!
? You will get 2 Free BOUNS, If you Give us 5 STARS, ! 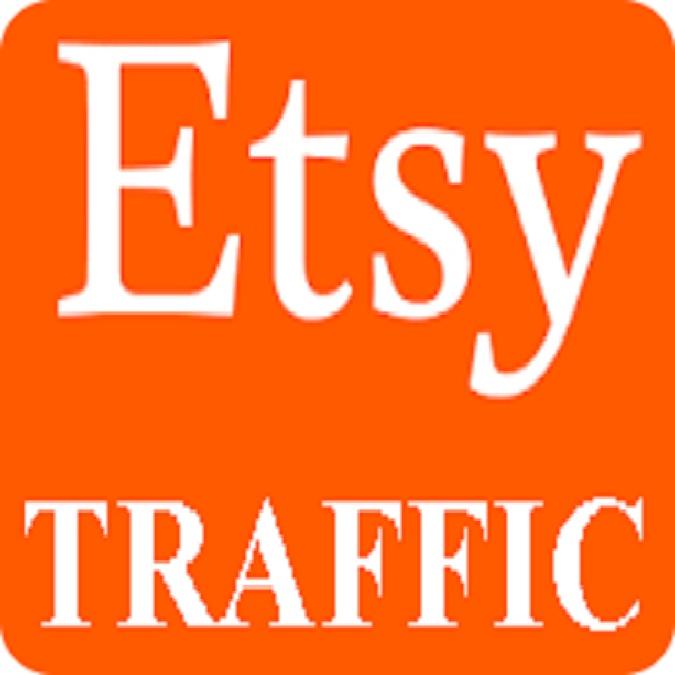 drive ETSY human real Organic HQ TRAFFIC to your Link shop product is ranked 5 out of 5. Based on 52 user reviews.